BOSTON - The wildly popular fidget spinners that seem to be in the hands of the half the children in the U.S. are also potentially dangerous, a consumer watchdog group warned Wednesday. The small plastic and metal spinners, already banned in many schools because they distract students, can fall apart, and the small pieces can create a choking hazard, Boston-based World Against Toys Causing Harm said in its summer safety report , released on the first day of summer. 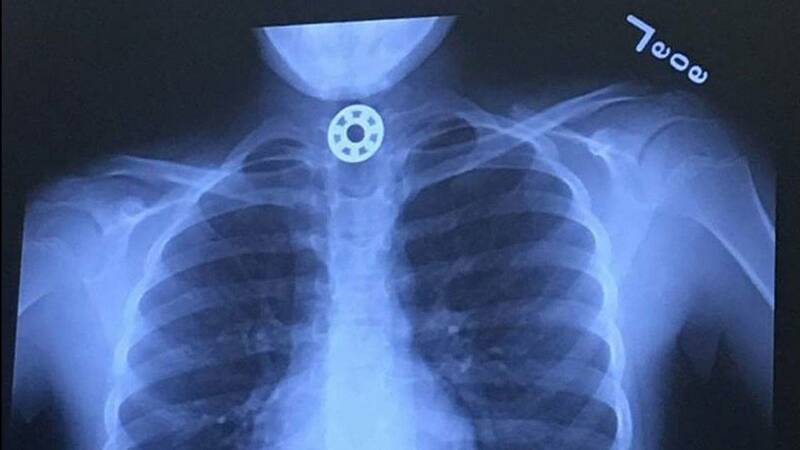 Children in Texas and Oregon have been taken to hospitals recently after choking on fidget spinner pieces, W.A.T.C.H. said. One required surgery. German customs officials last week destroyed 39 tons of the hand-held whirling gizmos over safety concerns. HIDDEN DANGER: Could a Fidget Spinner Endanger Your Child? "Do not be lulled into a false sense of security that a toy is safe simply because it is popular," organization President Joan Siff said. Not all the possible summer safety hazards on the W.A.T.C.H. list had to do with children's playthings. It also includes warnings about water safety, and the risks posed by clothing drawstrings. W.A.T.C.H doesn't tell the whole story and "tends to needlessly frighten parents," said Joan Lawrence, vice president of safety standards at The Toy Association, an industry group of toy manufacturers and retailers, which helps develop safety standards. Toy safety is highly regulated under federal law, she said. Lawrence, known as the "toy safety mom" pointed out that hoverboards and non-motorized scooters are not considered toys under federal regulatory definitions. The Toy Association last month issued its own guidelines for parents thinking of buying fidget spinners, including following age recommendations on the packaging, buying only from reputable retailers, and inspecting them frequently for loose parts. "Look at it before you buy it," she said. "If it's not age graded, put it down." Don't miss a thing. 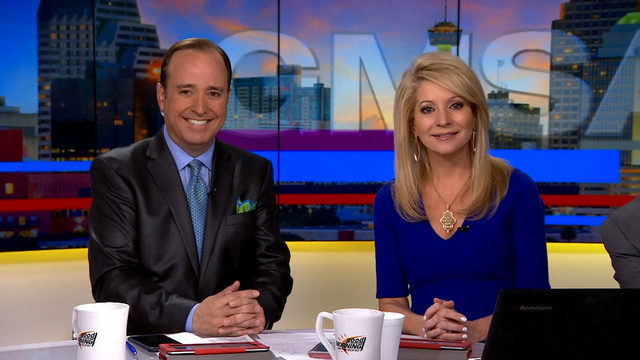 Get email alerts from KSAT12 today.KSAT12 today.